We are a leading Wholesale Supplier of solid wood outdoor decking, wood decking, wpc decking and solid wood decking from New Delhi, India. We are instrumental in providing our clients a comprehensive range of Solid Wood Outdoor Decking that is well-known for their superior quality and cost effectiveness among our clients. As per the standards set by the industry, our skilled professionals process this decking by making use of sophisticated technology and premium quality raw material. To meet maximum client’s satisfaction, the offered decking is made available in different designs and sizes at affordable prices within promised time frame. Owing to our state-of-art manufacturing unit and cutting edge technology, we are offering quality assured Wood Decking. We take into account the variegated requirements of our clients and offer this decking in various dimension and sizes. The offered decking can be customized as per the specific need of the client. Besides, clients can avail this decking from us at market-leading prices within promised period of time. 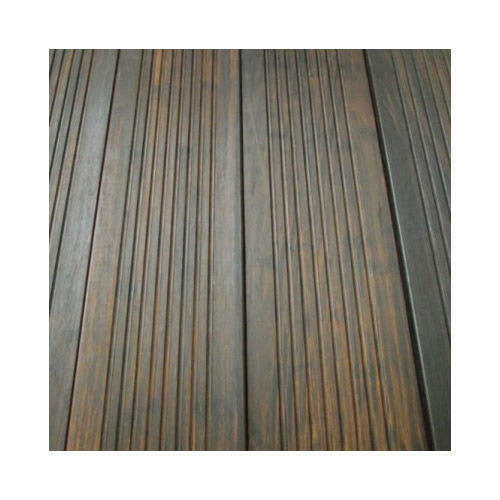 We are one of the reputed enterprises in this industry, offering a wide gamut of WPC Decking. 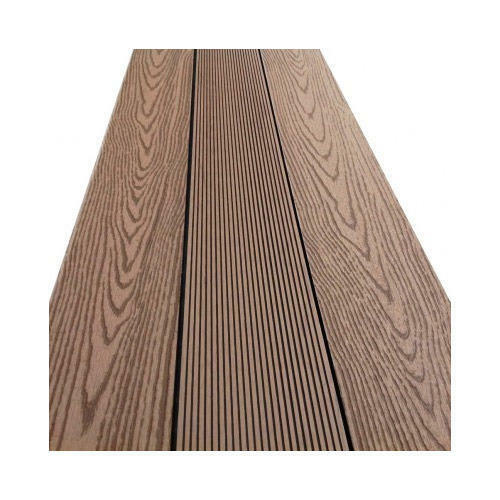 This decking is processed using optimum grade raw material and progressive technology in synchronization with set market standards. Offered decking is checked under the guidance of our quality controllers before final delivery in order to ensure its quality attributes at clients' end. Apart from this, clients can avail this decking from us at pocket friendly prices. 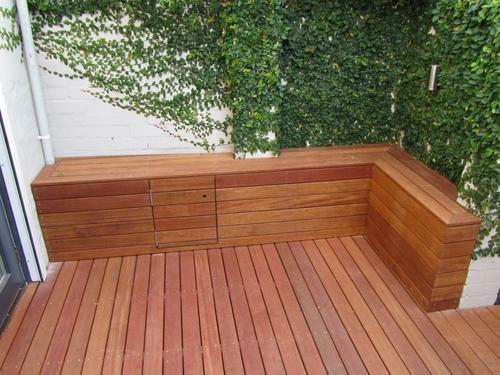 From our wide range of products, we are offering a classy range of Solid Wood Decking. 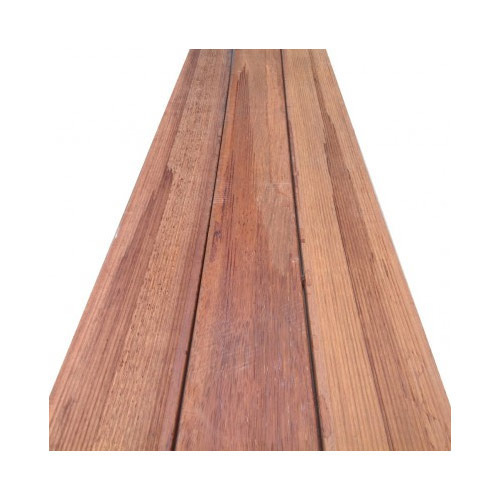 The offered decking is processed from high grade raw material and advanced technology in compliance with set industry standards by our skilled professionals. We provide this decking in plethora of designs and sizes at affordable prices. In addition to this, our entire range undergoes various tests under the supervision of quality controllers to ensure their flawlessness at clients’ end.